With Christmas just over a month away, naturally thoughts are turning towards the gifts we should get for our friends and loved ones. Of course it’s not always easy to find something that is different, thoughtful and which you know they will enjoy. 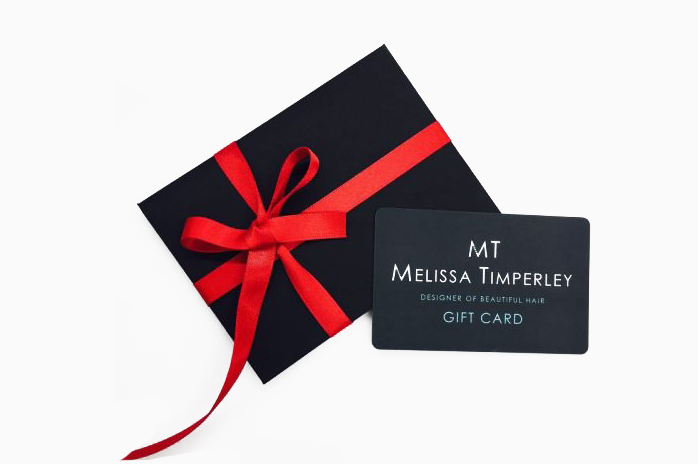 As a suggestion, why not give them one of our lovely Melissa Timperley Salons Gift Cards? They look great, come with a Festive red ribbon and we can gift wrap them for you. 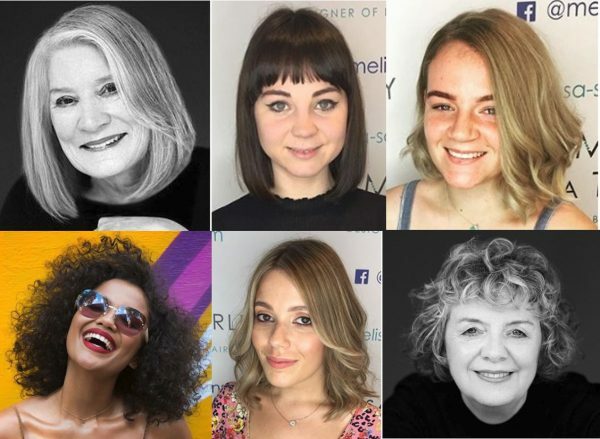 But that’s only the start of course – the real gift comes when your friend or loved one uses the card for a cut, colour, treatment or product. 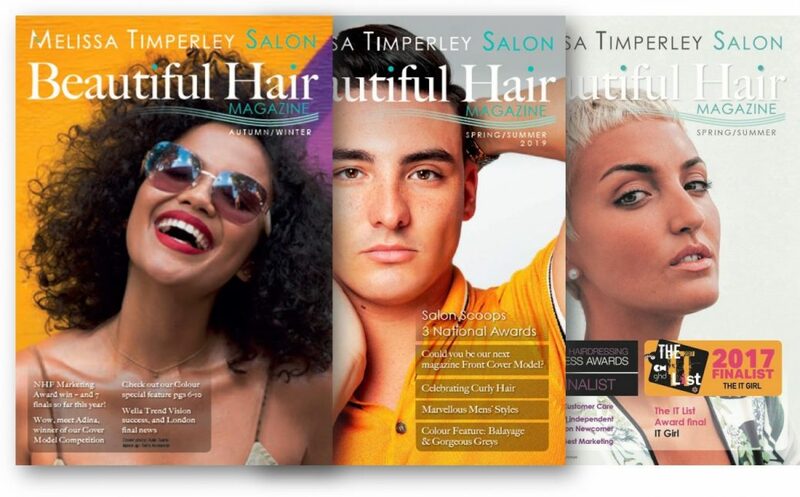 Take a look at some of the wonderful experiences available to choose from. 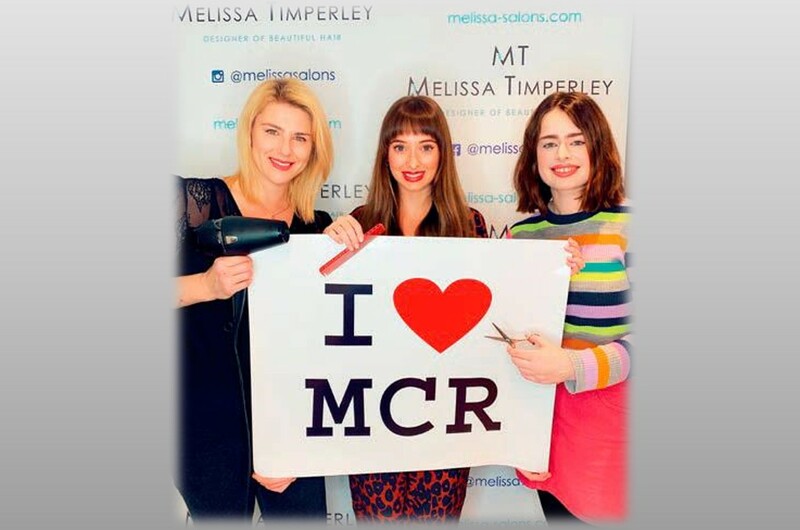 You can put any amount on a Gift Card and take it with you when you leave the salon – or simply give us a call on 0161 834 5945. We can take your payment details over the phone and post it to you, all beautifully wrapped and ready to hand over to your friend or loved one. 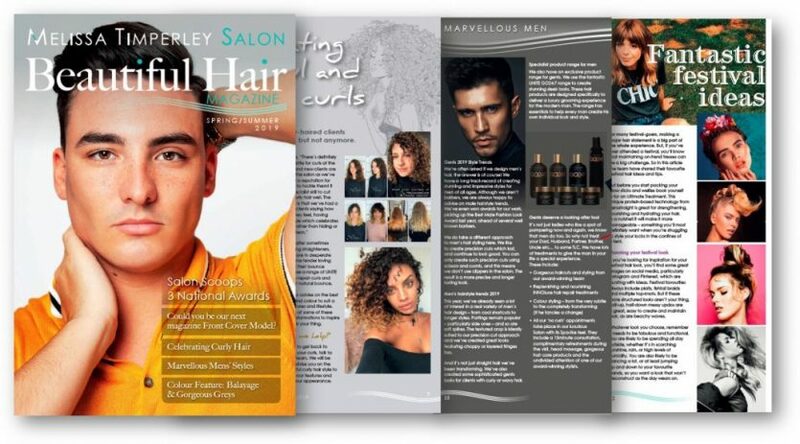 Get in touch with the hair salon for more information. So if you are baffled with what to buy people this Christmas, why not treat them to a gift card and a wonderful experience they’ll remember well into 2018.